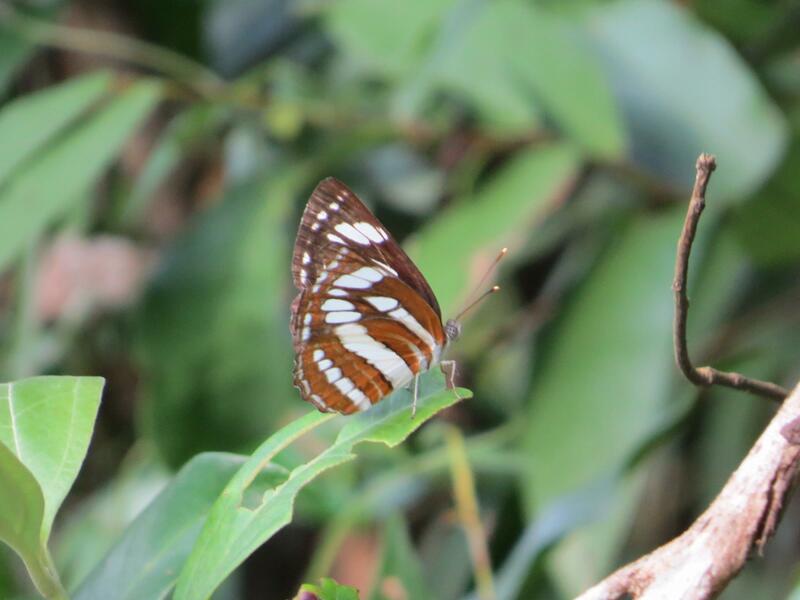 In his third book on Indian butterflies, Bombay Natural History Society Deputy Director Isaac Kehimkar describes 1,025 species and subspecies butterflies that occur in the Indian subcontinent. 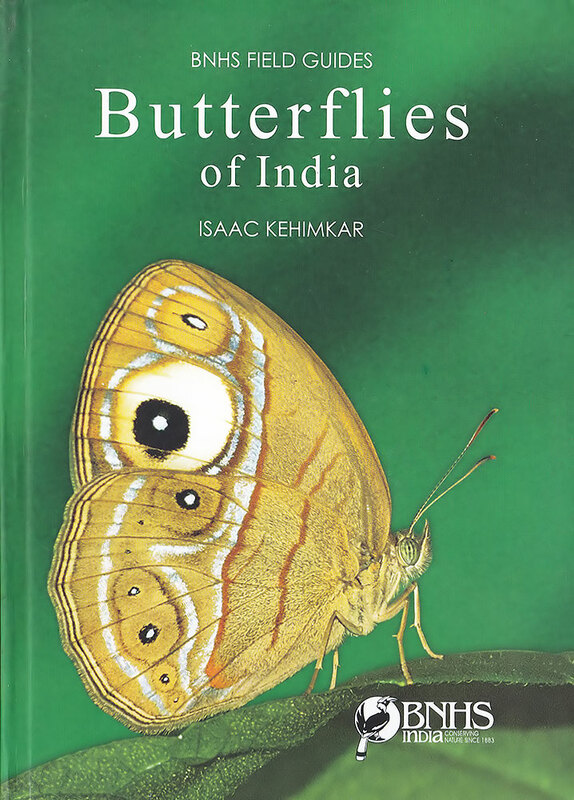 His two earlier books, Common Butterflies of India and The Book of Indian Butterflies (2008) had been well received, and this third book takes it to another level, covering a much larger number of species than previously featured. All times are GMT +9. The time now is 02:53 AM.